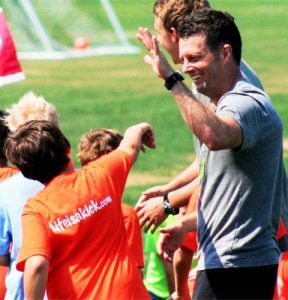 with the Scott’s Soccer Tots program! 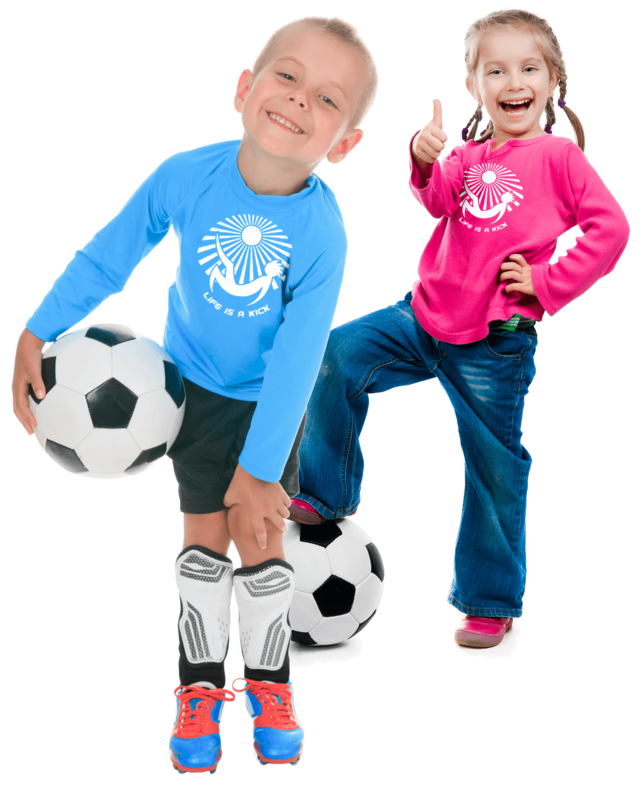 Learning soccer the fun way…now in its 27th year! The longest running program of its kind in the country – the Original Soccer Tots!